Cheating on your significant other is a horrible thing to do, but if you're going to do it, then the least you can do is not be all out in the open about it and put your debauchery on full display for the world and your heartbroken boo to see. And if you are sneaking around with somebody new, the desire to go out in the open and try and act normal about it is a real temptation. You don't want to be shacked up indoors and put in a ton of effort to keep your liaison a secret. 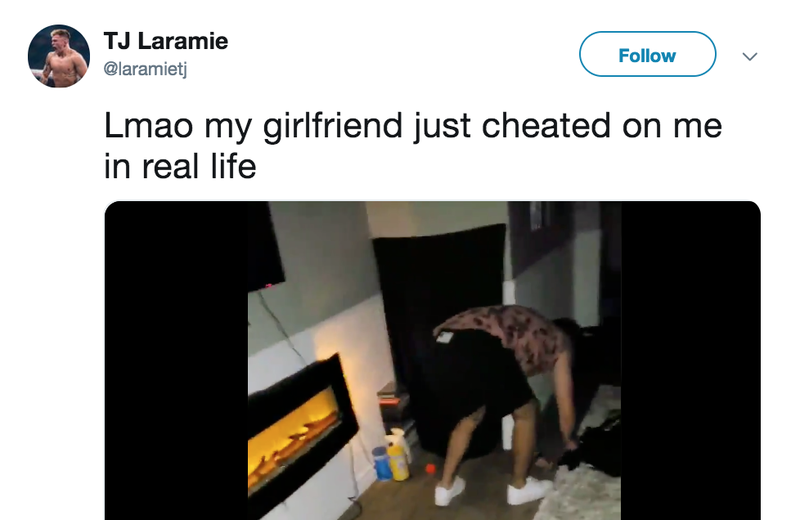 But you have to know that in this day and age where everyone has a smartphone outfitted with a camera, that the chance someone snapping photo evidence of you being a no-good, lowdown, dirty cheater is higher than it's ever been. "No problem." You tell yourself, "I'll just avoid places and areas where our mutual friends, family members, and acquaintances might possibly see us. Problem solved." And for the most part, you'd probably be right. 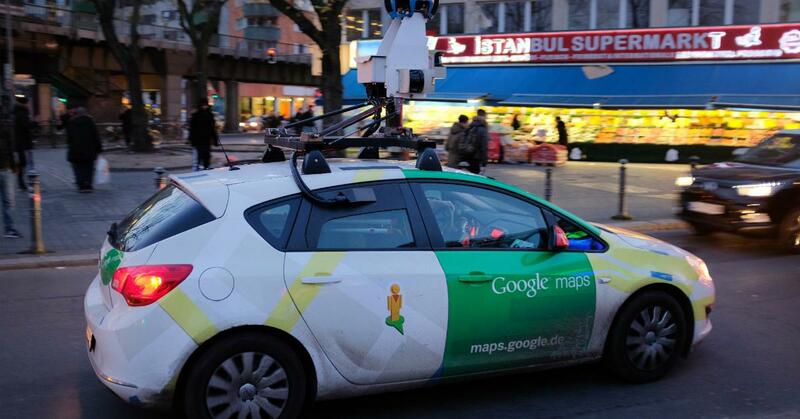 But there's one thing you forgot to consider, and that's the Google Maps camera car. That's right, the automobile is outfitted with 360-degree camera surveillance footage to snap photos of the streets and neighborhoods they pass through. Occasionally, the cars unintentionally catch some hilarious sights. Other times, they inadvertently catch people that their friends or family recognize. 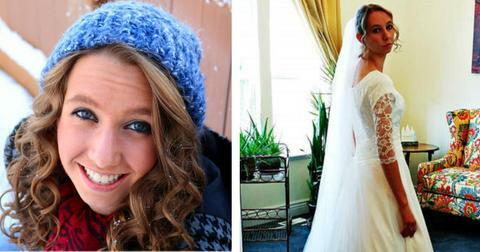 Like the time this daughter was thinking of of her late mother, 18 months after she died. 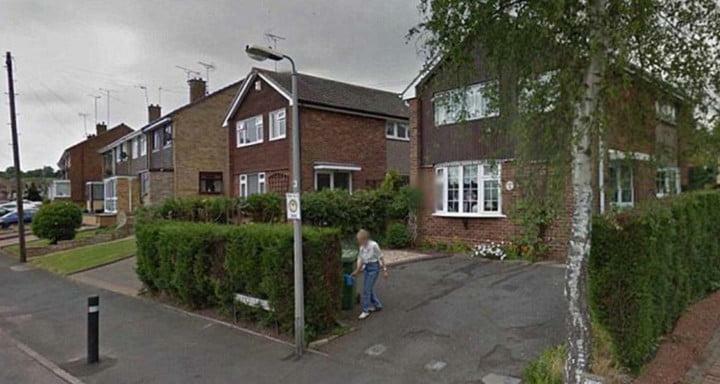 Naturally, she started getting nostalgic, so she decided to go and check out her childhood home on Google Maps. Lo and behold, there her mother was, watering flowers. 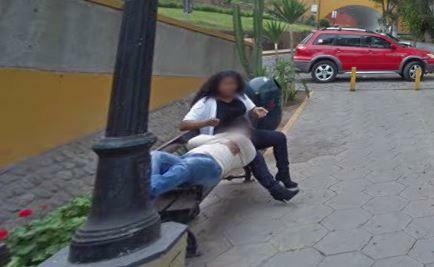 It's an adorable story, and it was pretty awesome that the Google Maps car was there to capture that moment. This couple's story, however, isn't a heartwarming one like Denise's. Unless you count a dude discovering that his wife was cheating on him with another man thanks to one of Google's automobiles heartwarming, that is. That's exactly what happened to this Peruvian dude when he was trying to discover the best way to get to a bridge in the country's capital city of Lima. 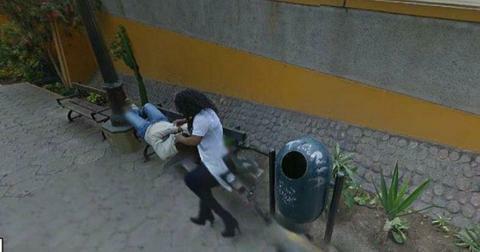 While browsing Google street view, he noticed someone familiar: his wife. That's right, she's sitting there on a park bench with some strange dude's head in her lap, stroking his hair. What tipped him off at first was the outfit she was wearing and then after zooming in he noticed that it was her. When he confronted his wife with the photos, which were dated back to 2013, she admitted to having an affair. 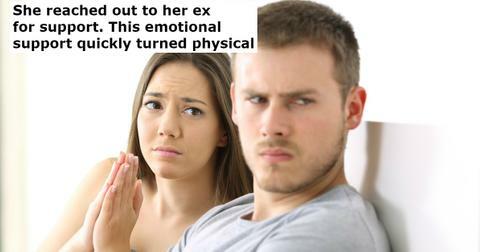 He filed for divorced after she confirmed what he clearly saw in the pictures. Thankfully, she didn't try saying that she was stroking the dude's head in a "friendly" fashion. 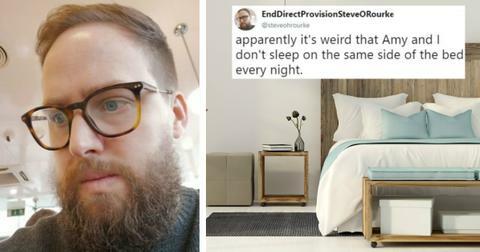 The guy shared the photos on Facebook, which understandably got a lot of people riled up. But if you know anything about Google Maps cars, then you know that they're capable of capturing some absolutely insane images. 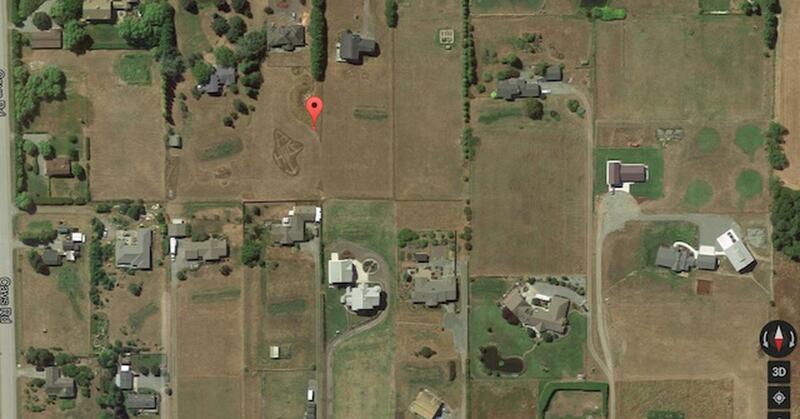 Like this wonderful act of revenge a neighbor took against someone he obviously didn't like. Is it mature? No. Is it nice? Absolutely not. 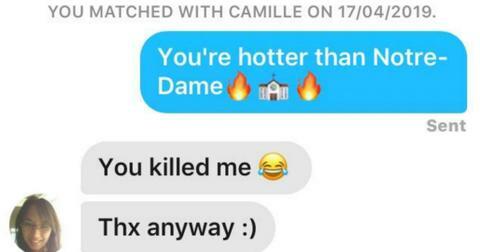 Are we happy that someone was this petty? You bet your sweet pantaloons we are. Yeah, and there was that time a random tiger just start roaming the streets of Boulder, Colorado. 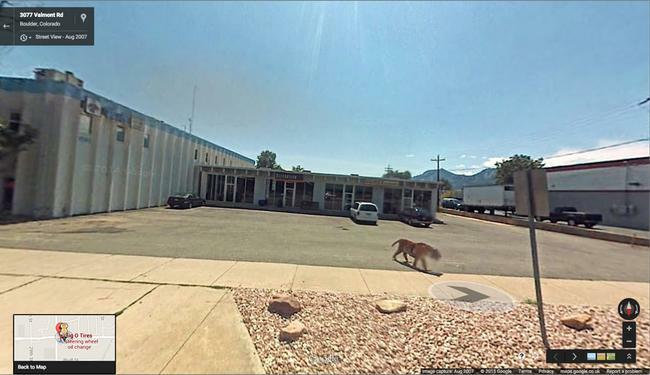 Thankfully, the Google Maps car was there to snap a still image and keep on driving, pretending like it just didn't see the world's most dangerous big cat casually going for a stroll. 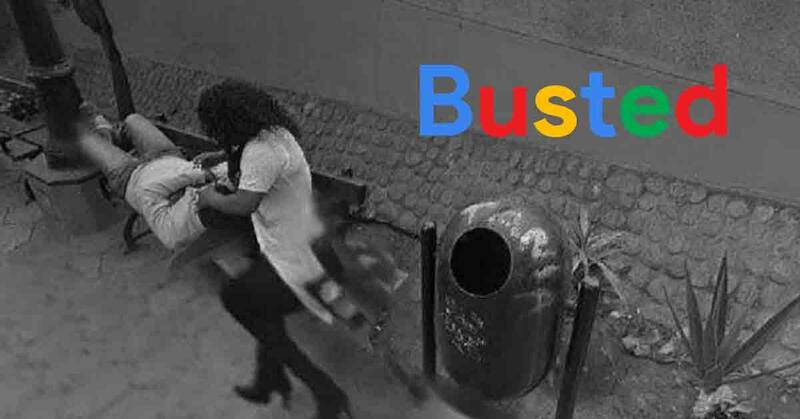 Or how about the time Google captured this dude who was creepily waiting for someone to come in and poop in a porta-potty, while what appears to be his dog was keeping a look out. Bad dog, very bad dog! What's wrong with you, helping out peeping toms like that! There's also the legend of cat-on-head-man. Legend has it that he hasn't moved from that place, and the cat is still perched on top of his head until this very day. Honestly, as weird as this is, it's kind of impressive. This next kid is someone I feel really, really bad for. You run out in a grassy knoll away from society because you really need to take a poo. You think you're all by your lonesome. 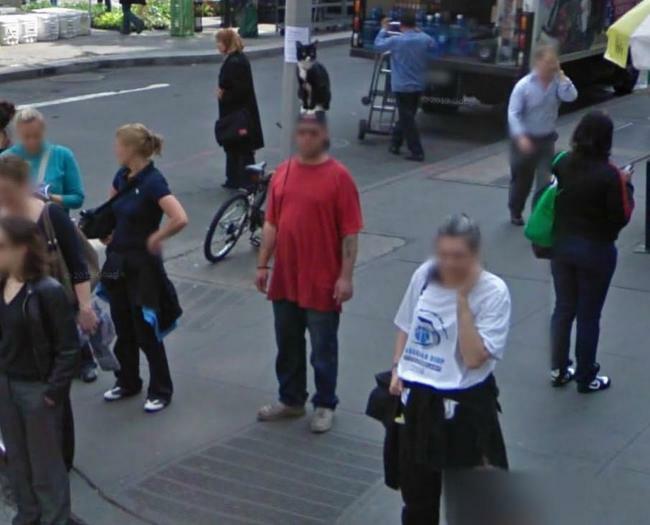 Then, out of nowhere, the Google car comes rolling along, capturing you in an indecent pose for all eternity. I'm sorry, kid. I really hope that whoever these pigeon people are knew that the Google Maps mobile was coming down their street beforehand. 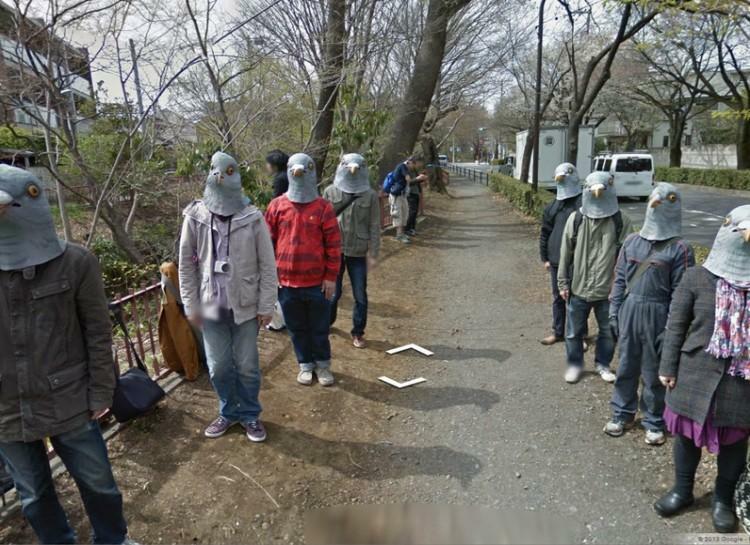 I want this to be an orchestrated prank because I'm not sure I want to live in a world where a bunch of people wear rubber pigeon masks for any other reason. Imagine the kind of stuff we'll start seeing once Google starts getting access to public buildings and indoor spaces. Here's hoping they don't start bringing their cameras indoors, no one needs to see me loading boxes of Oreos into my shopping cart while wearing red mesh shorts and a track jacket with no shirt on underneath. Very bad look. Very, very bad.